Come and join us in the school holidays for one of Brisbane's longest running, and most popular school holiday workshop programs. 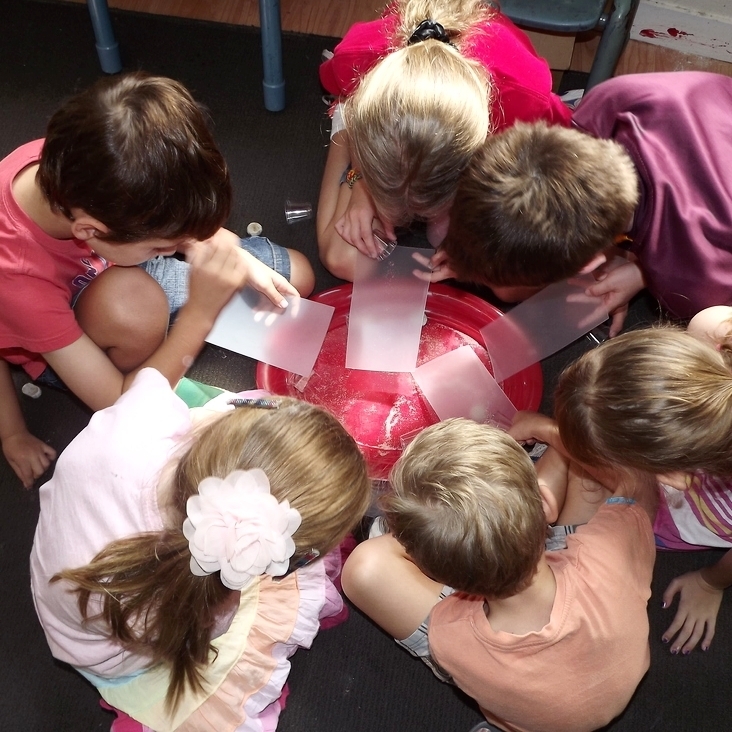 Our workshops have been tried, tested and loved by Brisbane kids for over 12 years! Workshops cover a wide range of fun and creative topics such as visual arts, engineering, craft, science, music, technology, design and construction. 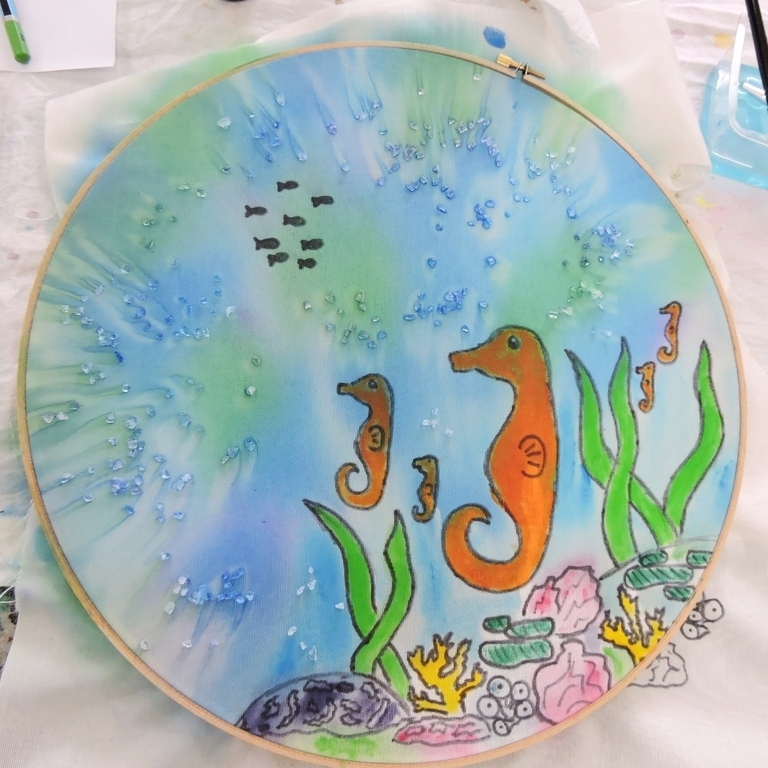 As a professional children's creative studio, with a STEAM (Science, Technology, Engineering, Arts, and Maths) focus running through all we do, our workshops build on our passion for inspiring creative and fun learning in childhood. A new holiday workshop program is scheduled each school holiday period, with workshops typically running over a 6 day schedule. Each workshop costs $25 per child, and runs for 1.5 hours. 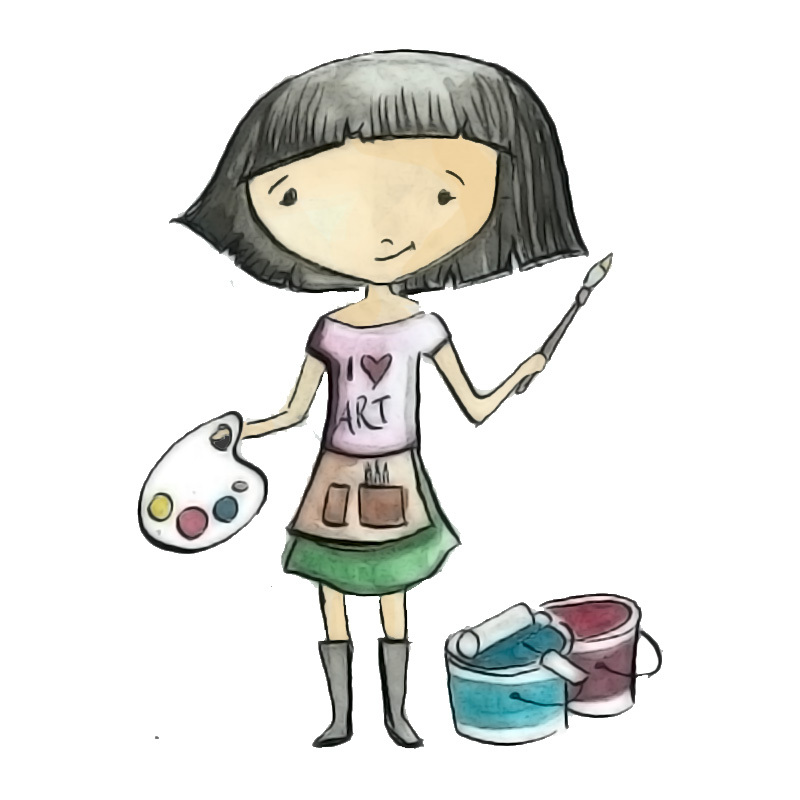 Workshops are offered in set age groupings, and are designed for children between 4 years and 17 years of age. Payment for all workshops is required at the time of booking, otherwise online bookings will automatically expire after 20 minutes. Workshops are quite popular, with many places filling soon after bookings open. We recommend enrolling early to secure a spot in your preferred workshop. "Creativity is contagious. Pass it on!" 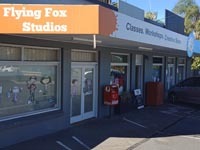 School holiday workshops at Flying Fox Studios are unique in every way. Over the last 13 years we have developed an original style, where learning and fun are always combined. We explore all our concepts in a creative and hands on way, with experienced educators leading the kids in imagination and discovery. 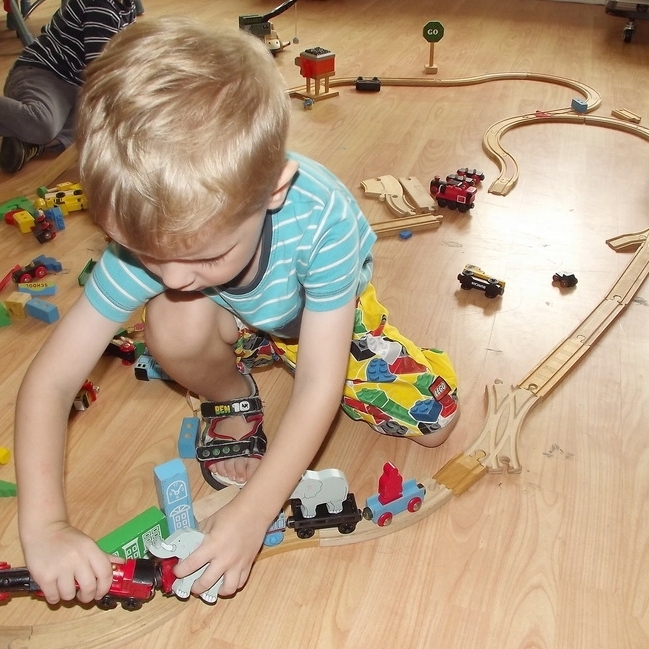 Over the years we have observed a changing childhood, where nowadays children are a little less 'hands on' in their day to day lives. Technology and screen time play a much larger role than ever before, even more so than only 6 or 8 years ago. 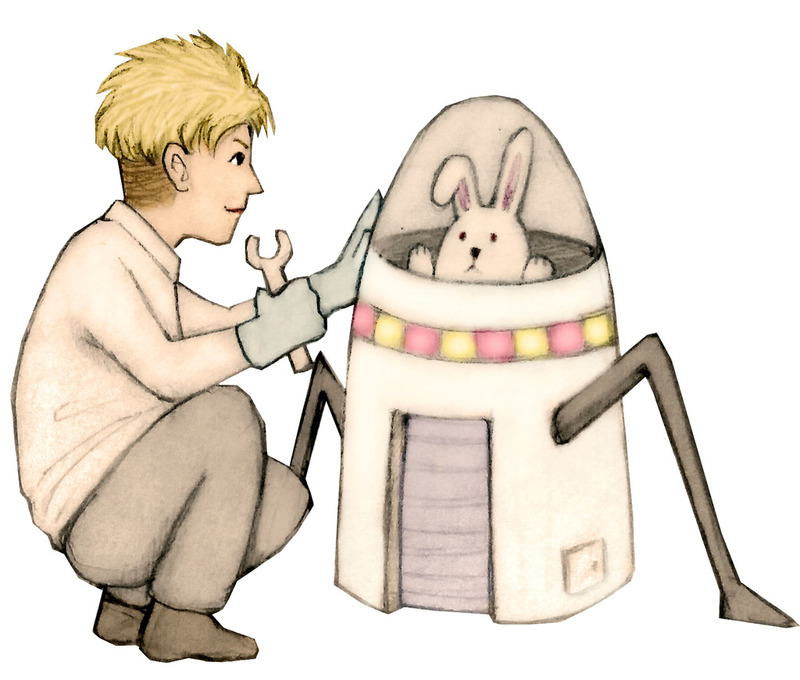 Across all our workshops, whether it be an art class, a coding and robotics session, or a makerspace workshop, we ensure focus on creativity, imagination, and skill building is central and always fun. All Flying Fox Studios workshop teachers are experienced educators who also teach our weekly Art, Fox Blocks STEM, and Kindermusik classes. 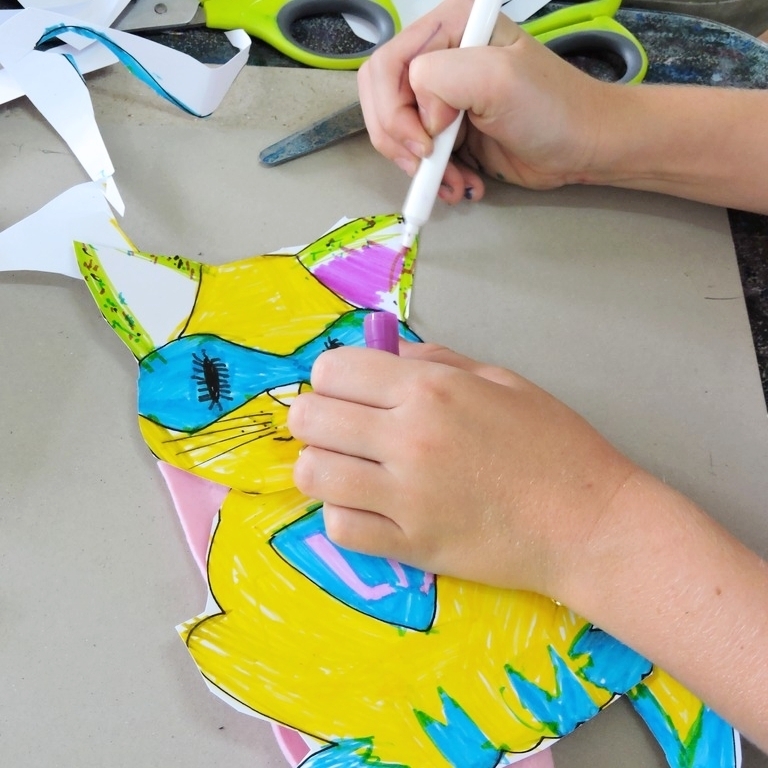 All school holiday workshops are original in design, description and curricular and as such are copyright protected and remain the intellectual property of Flying Fox Studios and may not be used, copied, or replicated without the express permission of Flying Fox Studios. Flying Fox Studios featured on the Babyology website here in December 2011.